If your life is anything like ours, there is never enough time in the day to do all the things that are pressing. Like starting the day with a healthy breakfast. Evive smoothie cubes make grabbing a morning smoothie quick and easy. In three short steps you can start your day right! The Evive blog and Instagram feature great recipes using their products, including popsicles and fruit roll-ups - give them a follow! 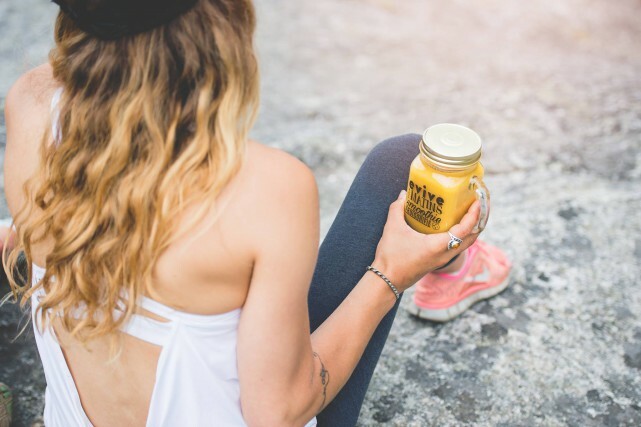 Made in Canada: Evive Smoothie is based in Montreal, Quebec. Their products are currently only available in Quebec.